This year was no different than last year when it came to the quality of dramas offered. Some really anticipated dramas were duds to me (might be glaringly obvious to some) and others were total surprise but not necessarily the hits. 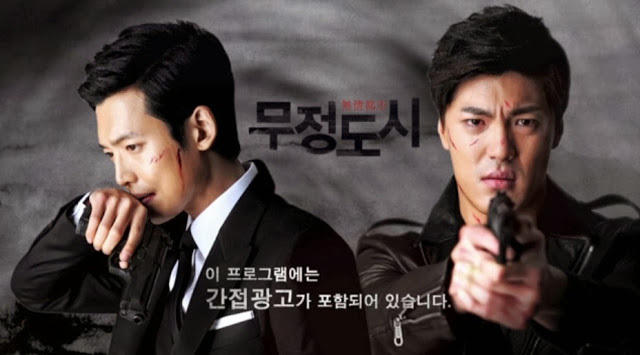 So, I will present to you my list of dramas that fell into 3 categories: good, bad and ugly. Secret Love was a drama that was hard to start. I remember watching the first episode and immediately putting it on hold; it was a tough watch, those first 45 minutes. But I was determine to finish it and waited until the last weeks to go back. Boy am I glad I did. The ending could have been a little bit more satisfying but what I will take away from this is the director’s ability to put together scenes that we, the viewer will NEVER forget; things you have NEVER, NEVER seen before in a drama and may never see again! Every single one of the main leads gave a STELLAR performance. 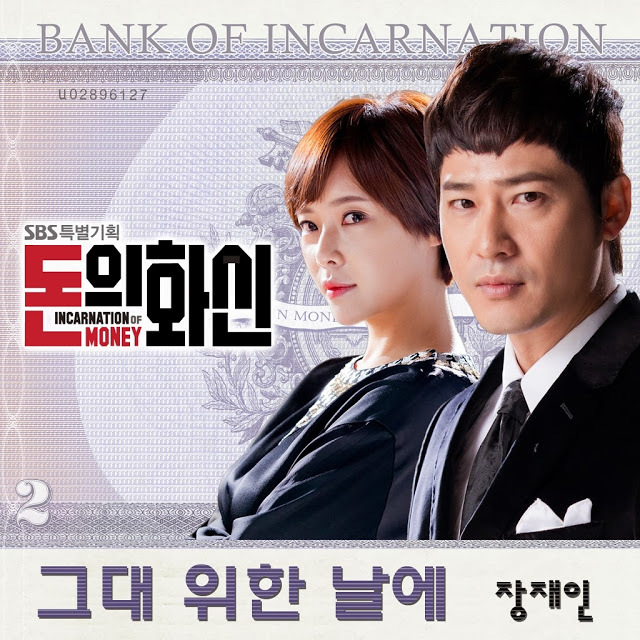 From Ji Sung and Hwang Jung Eum to Bae Soo Bin to Lee Dae Hee; all were at the top of their game! Am I going to watch this again? Your damn right!! This was my year for watching a lot of dramas exceeding 100 episodes or more. I looked high and low for this drama and was so happy to finally find it. It is really hard to rate a near perfect drama!! Some people will miss out on this gem simply because of the episode count. But I can assure you that with 32-35 minute episodes, you will be swept into a story that will resonate with you from now on; one that you will use as a template for all future family dramas. The acting by all was superb! The writer promised to present a story without one single drama clique and it was delivered. I got to see the development of a romance from start to finish. The supporting characters, you either loved them or hated them. But that was a testament to how well they acted. This drama was good not only the first time but it will be good a second time! This drama was almost a Masterpiece!! What can I say about this drama other than the fact, please jTBC, make more of them!! The acting was superb!! Jung Kyung Ho did an excellent, excellent job!! Nothing was better for me than to introduce me to my Cutie Soo, played by Yoon Hyun Min. A new love for my drama life!! The ending was even as I expected. Son Chang Min as Min, again I will never forget his portrayal. The one thing I will remember fondly of this drama is all of the colorful and unforgettable names; Baksa Ader, Safari, Meth Kim. I had never seen most of these actors before but it will be LONG, LONG time before I ever forget them again. The cinematography, while dark a lot of time, really fit the story. And I must give BIG props to the costumers for the men and especially for Jin Sook! I don’t think there was even ONE outfit she wore that I DIDN’T wish I could find and wear. There were a couple of characters who just dropped off of the screen without any explanation but that would be my only complaint. But let’s give a hand to our Nine Lives player, Meth Kim!! Regardless of the extra episode, I still loved this drama! Loved it! Loved it! Loved it! I love Gong Hyo-Jin, her portrayal of Tae Gong Shil was off the charts!! She was funny, witty and oh so cute (as I already knew)!! And So Ji Sub?!! I have been waiting for so long to see him in a rom/com! He was smart, brass and so damn handsome! I’m so glad that more people have discovered what I’ve known for YEARS!!! The rest of the cast, I loved from our baddie Ha Na to Secretary Kim. He will go down in drama history as the first Secretary I’ve totally loved (since Secret Garden) but even more so. His character’s love for Joong Won was so evident! We are all glad the ‘Little Sun’ finally got her man. SO BUYING THIS!! It is so rare that I can watch a drama from beginning to end and never, I say NEVER be bored!! This drama went from funny, to serious, back to funny without a hitch in the story!! Kang Ji Hwan, I now have a totally worship of his acting ability. Sure, I had liked him in various movies and have watched a couple of dramas that were watchable but in this he totally shined as a consummate actor! He showed us joy, laughter, happiness, and even sadness very effectively! He is truly a comic genius. Hwang Jung Eum, I was already in love with her and my love affair will just continue! Her portrayal as Jae In was hysterical! I enjoyed watching her transform from the unsure of herself daughter of a powerful woman to a woman willing to do anything to save her man. I could list the entire cast at this point to espouse about their great acting but let’s just say, the right actors were picked and they did their jobs!! Everyone was great! Overall, if you have not watched this, you must!! With every episode I watched, I would let out one big sigh..all that pretty!! I must say, this was the most beautifully filmed drama I have ever seen. Other cinematographers should copy the camera techniques alone in the future. I could review just on that alone and I couldn’t do this drama justice. Overall, I liked it, damn near loved it. True, the ending was what I wanted but not expecting. I have to say the acting by all of the characters was stellar! From Jo In Sung to Song Hye Ko as well as Kim Bum and Kim Tae Woo as Moo Chul. Do I recommend it? Absolutely! And Jo In Sung? I am happy to finally see you in a drama that I finished, loved and will cherish! It saddens me to watch a drama that had so much promise, disintegrate into dog poo…yeah DOG POO! You know a drama is spiraling down the drain when even the lead wants to leave the show!! Talk about abandoning ship? I wasn’t mad at you, Yeon Jung Hoon! The problem was the writer made the story so complicated and impossible for a happy ending! I started having Ohlala Coupleflashbacks by episode 42! Even I wanted Yeon Jung Hoon to leave the sinking ship! But once you’ve invested this much time into a drama, it would behoove you NOT to finish it. Against my better judgment, that is exactly what I did. Not a happy camper was I! Okay, I am going against the crowd and just say, I hated this drama! I hated it because of the waste of talent. I hated it because of the use of non-talent! I just hated it! 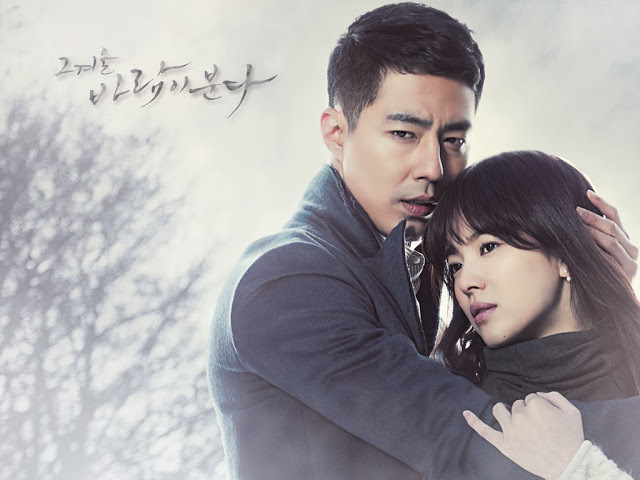 I only watched this because of Kim Jae Wook and even though he makes a handsome ghost; damn, the man barely spoke! 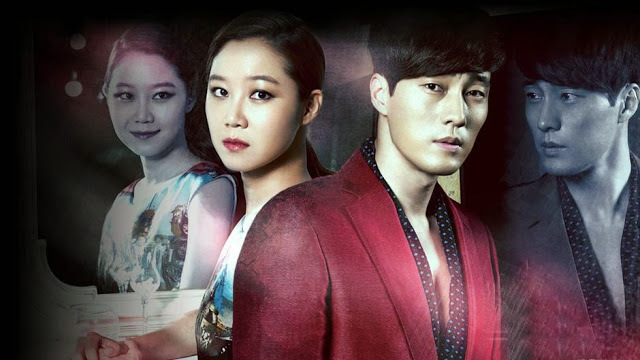 Going in, I wasn’t a big fan of the leads, but have seen and liked them in other dramas. However, the chemistry just wasn’t there for me. I wasn’t interested in their romance; hell at one point I was rooting for Shi On to keel over and die to go off to heaven with Hyun Joon. Now that would have made for a more interesting story! Talk about a mindf**k! This drama would definitely fit the bill! I cannot even begin to voice my utter disappointment with this drama. The story line at the beginning had so much promise, a guy leaves his wife for another guy?! Yes, we’ve seen this storyline in American television but to see it on Korean TV? I was excited! Thrilled! But then, something happened. Either the writing staff changed or maybe the writer was threatened with the firing squad because the story totally changed to a puddle of piss! Sorry, I apologize for the colorful language but this drama really did disappoint me. The only shining light was Jung Jin Young as Min Gyu. Before you say I should know him because he is in B1A4, you have to remember that I don’t know squat about K-Pop! I have to thank him for making this piece of trash very, very entertaining! Again, I will break away from the drama pack and say, I really didn’t like this drama. I struggled from week to week; sometimes just skimming through episodes, just so I could watch scenes with Kim Ji Hoon and Yoon Shi Yoon. Maybe they should have just made this a bromance instead of a romance and I would have had a difference of opinion. 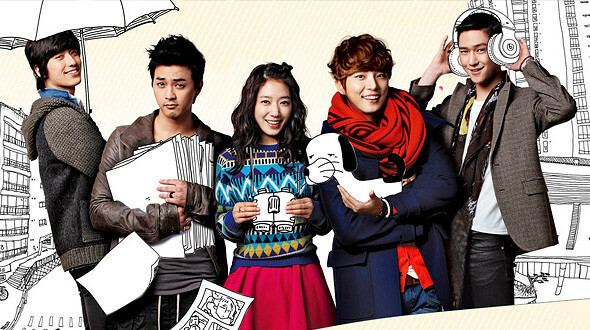 I felt Park Shin Hye, again was dry as dirt in the romance department. I would just like one time to see her in a romance and her NOT do the deer in the headlights kiss!! It is so annoying and not even a little bit romantic. Again, I have to give props to Yoon Shi Yoon, especially, for making this drama bearable. Without him, I am sure I would have dropped this drama like it was a hot potato! But even though overall I didn’t like it. There are memorable moments (mostly with YSY) that I will never forget! Every year, there is that one drama that you want to forget. The one that you never understand why you watched it. That one drama you want to keep others from watching. 2011, it was A Thousand Kisses; 2012, Fashion King. This year, it is Crazy Love. This drama has the distinction of being the worse drama I’ve ever seen in my life. It managed to eclipse Fashion King, A Thousand Kisses, Bad Love and heaven-forbid, even What Happens In Bali for me. It was a drama that I couldn’t understand why I was watching; a drama that introduced me to the use of throwing cat toys at my television. But what makes it even worse; it was a drama that I couldn’t turn off. This drama showcased the absolutely worst in human beings. This drama was so bad that I went searching for a way to write the writer to chastise them. The only saving grace to this drama was I met a lot of like, crazy people watching it and for that alone, I will be always thankful. So this is my list; let’s compare it to yours. But let’s hope for an even better 2014 drama year!! Here’s hoping!